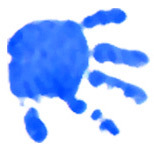 Within the Baby room we work in partnership with the parents to promote basic aspects of your child’s development that include bottle feeds, weaning and general routine. Throughout the nursery day we work on developing basic skills covering physical, social, language, large motor skills and fine manipulative skills. 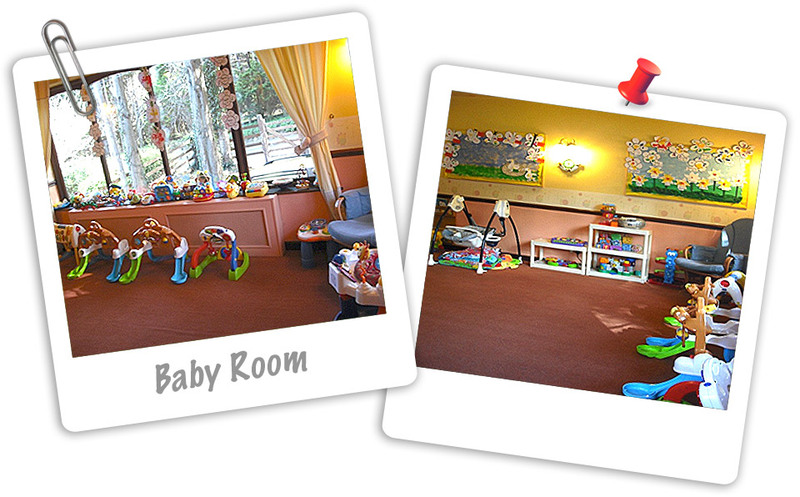 The Baby room is fully equipped with sleeping and changing facilities. The toys in this room have been designed to promote early learning skills such as hand/eye co-ordination and balance. The stimulating toys and interactive displays are used to create a home from home feeling that stimulates and promotes their inquisitive natures and draws upon your baby’s sensory development and the concept of learning through play. Each day will be filled with enjoyment, laughter, songs and plenty of cuddles from our highly experienced Baby room staff who are always on hand to provide that little extra. 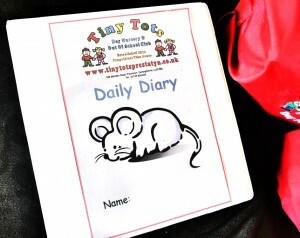 All babies are issued with their own personal file containing important information about Tiny Tots and provides you with an insight into your child’s day at nursery from nappy changing to activities, breakfast to teatime, everything about your little one’s day. This booklet also gives parents the opportunity to comment on the care their child is to receive thus beginning a partnership between parents and carers, which is so vitally important to create a happy environment for children to grow up in. Each day your child is allocated a key worker who is responsible for the welfare of your child and to maintain the information within their file. At the end of every session the file goes home with your child for your persual and returns back to nursery the next session attended.